Is it the best micellar water you have tried? Ive tried this product before, but it doesnt suit my skin well. For me that has very sensitive skin i will recommend the blue garnier micellar water. 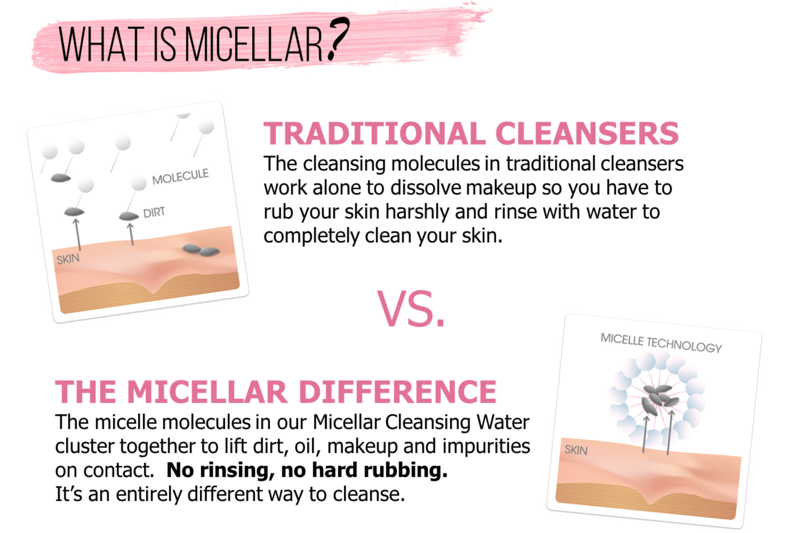 I switched to micellar water after doing lash extensions and it works really well! 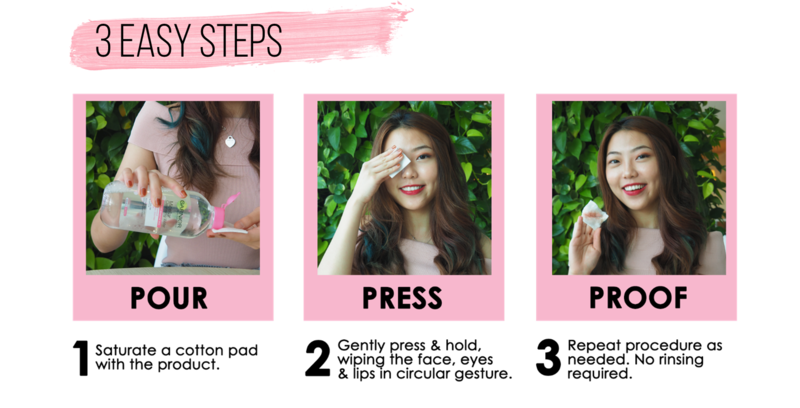 I am able to remove my full face makeup with not much pressure! Honestly one of the best products and I usually wipe my face with 2 soaked cotton pads - the second one is to make sure my face is completely clean and usually has very little residues leftover. Really highly recommended to all of you out there who do lash extensions!!! Good for removing everyday makeup, but not suitable for heavy or waterproof mascara. Gentle on the skin, does not dry out. Best suited for dry skin. This makeup remover is really good in doing its job. However, when it comes to waterproof mascara, it might not necessary be able to do so. Nonetheless, it is still a good makeup remover because of its easy removal. Honesty is the best policy yo!